On Wednesday, Thomas Banks– a former Ford employee– filed a complaint with the Equal Employment Opportunity Commission, saying that he was fired for criticizing the automaker’s support efforts of the gay community. Now being supported by the Liberty Institute, a Texas-based Christian legal advocacy organization, Banks says that he was fired on August 4th of last year for expressing his religious beliefs about homosexuality after receiving an online newsletter that showed Ford’s extended support for gay, lesbian, bisexual, and transgender employees. So what did Banks say?? Well, we have the comment that he left in the feedback section of the newsletter. After posting the comment, Banks was contacted by a Ford human resources representative and fired for violating the company’s anti-harassment policy. Prior to this, Banks had had a clean personnel record. So, what side are you on? 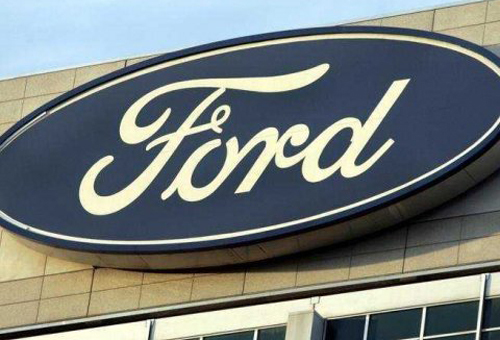 Does Ford have the right to fire a man for expressing certain beliefs? This entry was posted in Culture, Ford and tagged anti gay, fired, ford, gay, homosexuality, religious beliefs, thomas banks. Bookmark the permalink.